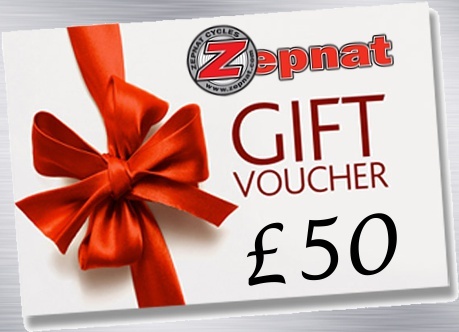 Gift Vouchers now available to buy online. Give your friends or loved ones the gift they really want without the worry of getting it wrong. It’s simple and hassle free for both you and the recipient, and best of all they get to choose exactly the items they like. Gift Vouchers are available to buy in-store or online as e-voucher with denominations from £10 to £200. 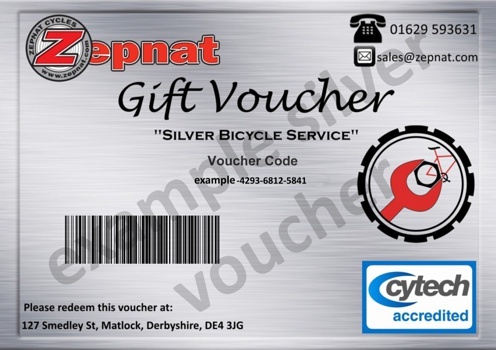 E-Vouchers are be automatically emailed to you in PDF format upon completion of the order. 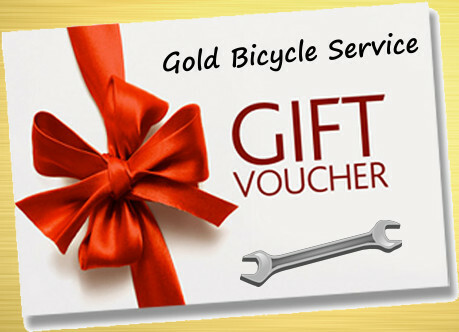 We also sell “Bicycle-Service” E-Vouchers entitling the recipient to bring their bicycle to our shop for the specified service chosen.